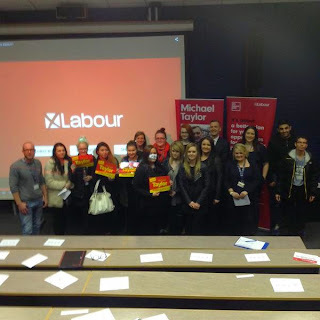 I did a session with about 100 students at Stockport College during the election campaign. On reflection, in so many ways, it was my favourite meeting of all, despite Labour getting a rough ride from some of the audience. Partly this was because I was asked, probably the best question of the whole campaign, and it was this: "why do you think there will be good jobs for people like us?" The answer wasn't in the Labour manifesto, but it was the answer I was able to give with more conviction than any other. The answer is Manchester. It is laid out in the Manchester Independent Economic Review of 2009 and the work of Greater Manchester’s whole project of renewal since 1996. These include, for starters, the BBC move to MediaCity, Spinningfields, Airport City, The Corridor, Graphene, Nanoco, Alderley Park, NCC Group, Laterooms, TalkTalk, The MMU incubator. These are all occurring in a city region with momentum and attraction, culturally confident, competently run, imbued with fairness and as at ease with the language of enterprise as it is with the need for a changing infrastructure and how we care for people. And who was in charge locally, creating the benign conditions to attract this influx of investment? 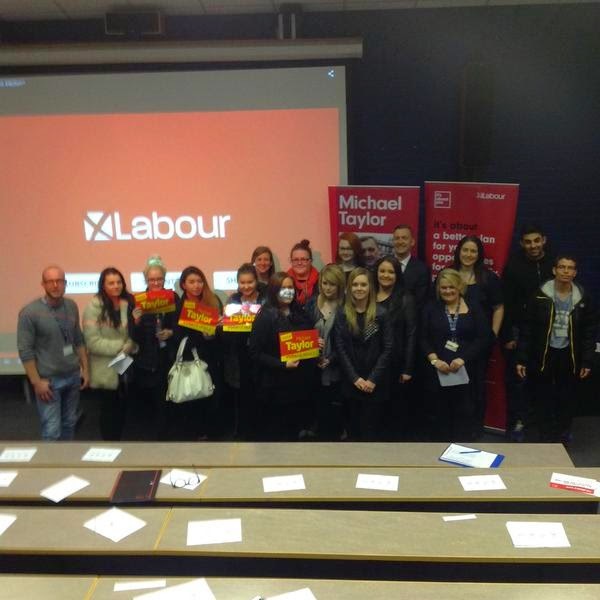 A Labour council, a Labour council. Yet somehow Labour nationally managed to concede one of the greatest successes of a progressive Labour project, the Manchester Labour project, to a tactical Tory sound bite. Elsewhere on the campaign we were asked to fight back against “American style Mayors” imposed by a Tory government, "setting up Greater Manchester to fail". We still have a lot of growing up to do, but maybe we can build on our successes not just wallow in our defeats. The first leadership candidate to acknowledge this will probably get my vote.